Jerome Clementz joins HT's already impressive athlete roster family, which includes 2015 UCI World Cup DH champion Aaron Gwin. In the 6 years Jerome has been riding enduro, he's become a World Enduro Champion (2013), a World Enduro Athlete winning EWS Chili (2014), Andes Pacifico (2014), three-time winner of the Megavalanche, Mountain of Hell, and Enduro des Nations; winner of the Crankworx Whistler Enduro (2012) and French Enduro Series Cup (2012). Jerome is signed on through the end of 2016. "Jerome is one of the top enduro racers in the world and is a great match for HT Components. He brings with him an impressive winning streak and represents the spirit of enduro that HT Components admires," stated TC Yang, General Manager of HT Components. "As our world gets smaller and smaller, it's important we continue to look beyond all borders and find the best of the best. Jerome embodies the qualities we want to align with; he is world class." 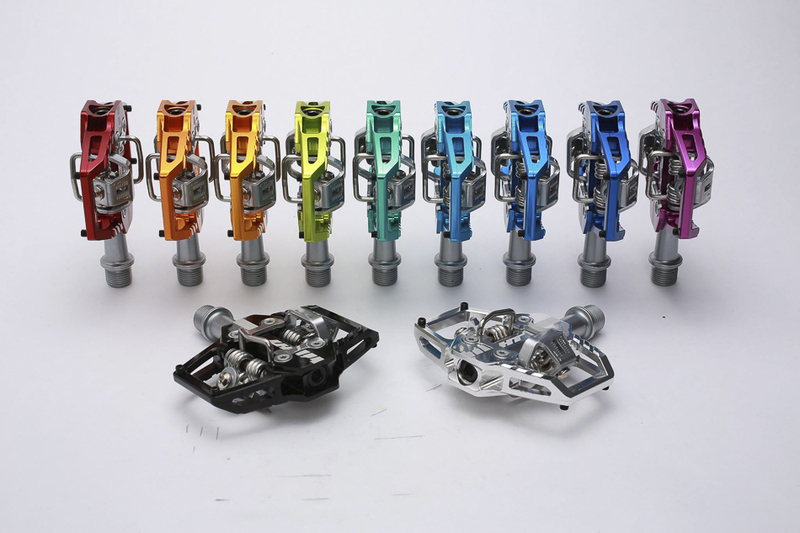 The new T1s are the first trail/enduro-style clipless pedals HT Components has released. The pedals weigh in at 328g/per pedal (titanium spindle) and 368g/per pedal (chromoly spindle). The low 16.8-millimeter profile and 68×83.5-millimeter base platform allows for increased stability on aggressive terrain. The T1 features HT’s unique proprietary clipless system with adjustable dual tension settings for secure cleat retention in any condition. 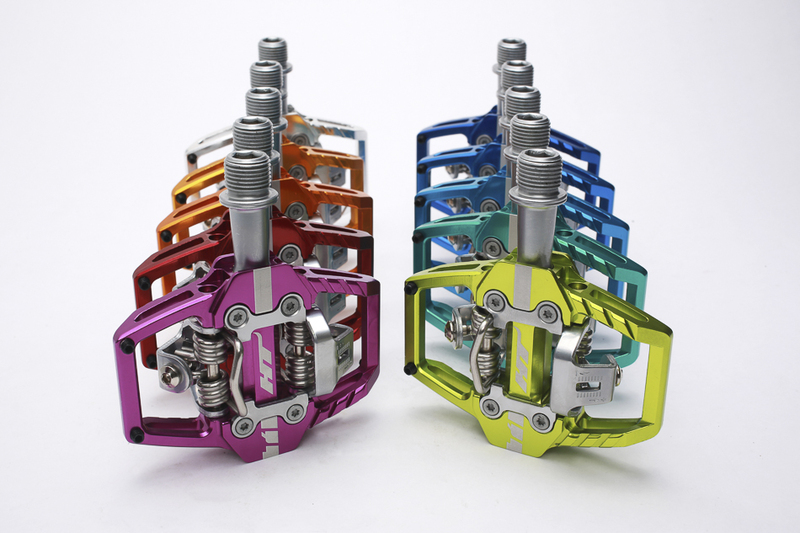 The new T1 pedals are available for immediate distribution worldwide. For more information visit ht-components.com.